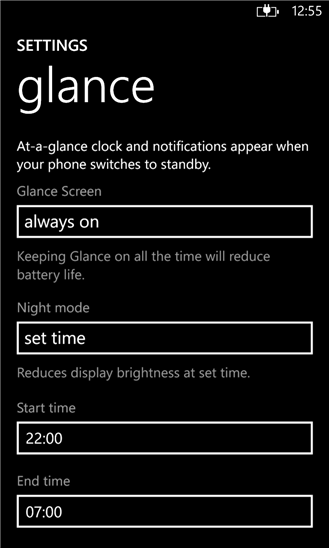 See the time as well as useful notifications when your phone is on standby. Choose the Glance screen mode that suits you and enjoy the perfect balance of power consumption and visibility. 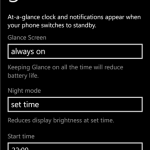 Select night mode and your Glance screen automatically dims between the times you set. 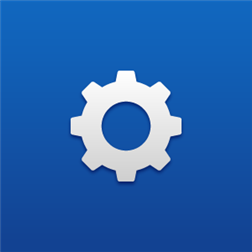 Download Glance screen and find it under Settings.